Box Text: When i was a child, war was a abstract idea. Something that happened in a faraway place. Then war came to my home, and i became a part of it. 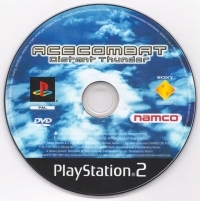 This is a list of VGCollect users who have Ace Combat: Distant Thunder in their Collection. 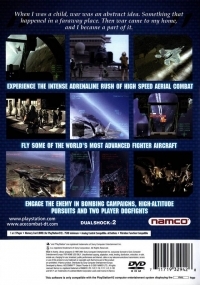 This is a list of VGCollect users who have Ace Combat: Distant Thunder in their Sell List. 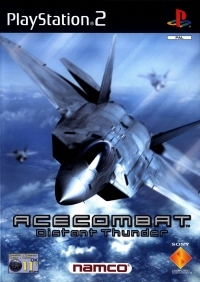 This is a list of VGCollect users who have Ace Combat: Distant Thunder in their Wish List.